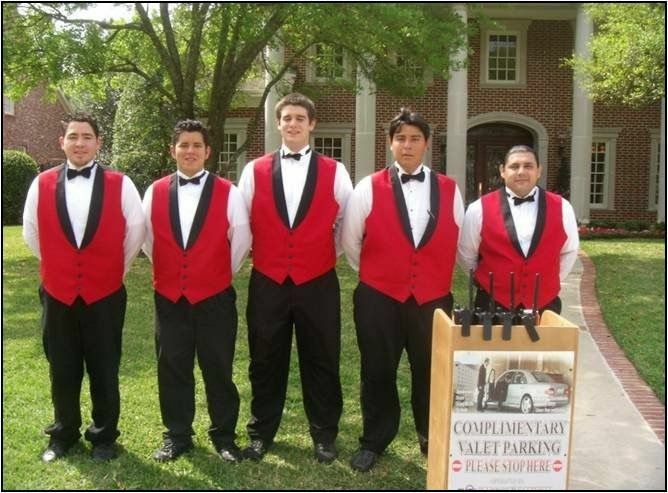 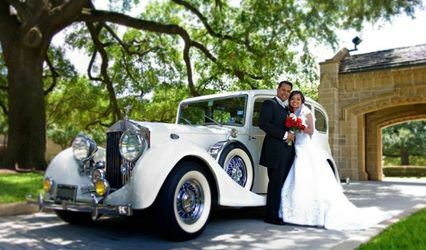 RSVP Valet Parking Services is a valet parking company that serves Houston and Austin, Texas. 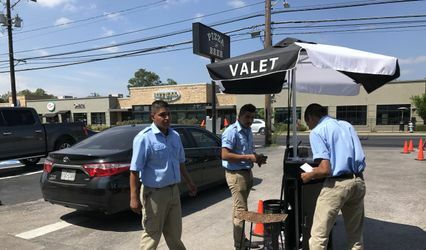 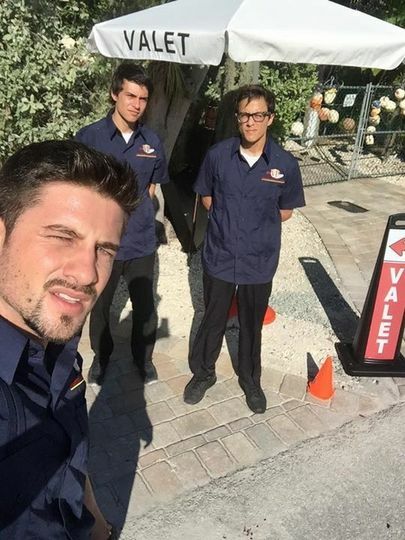 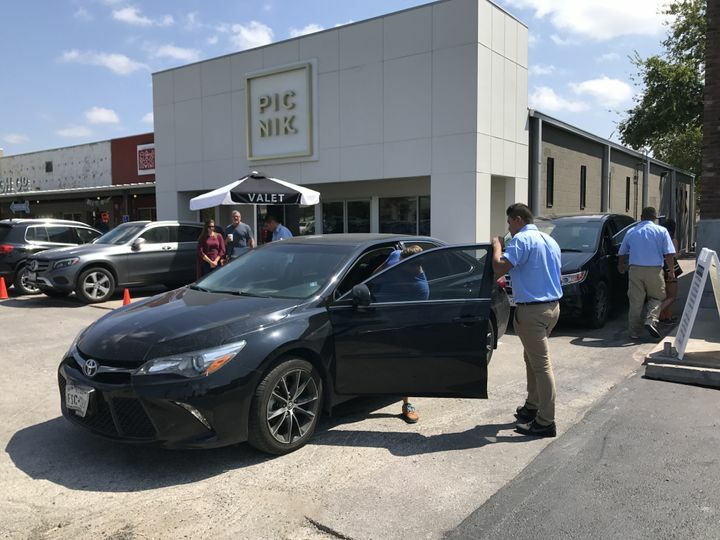 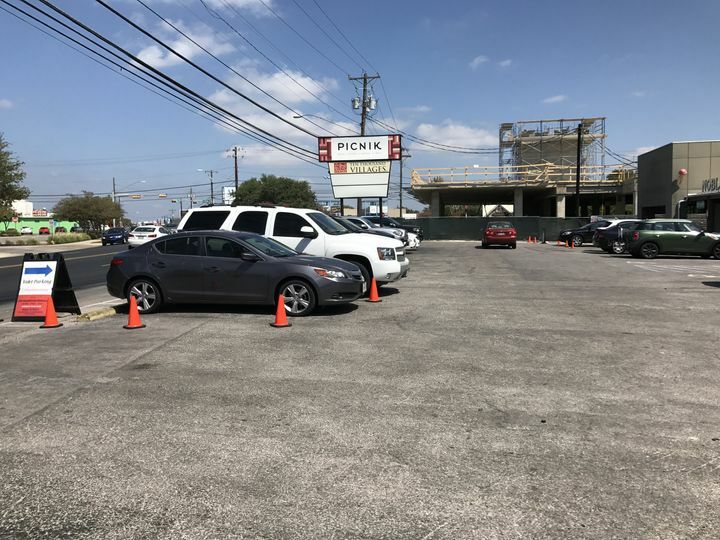 This family-owned and -operated valet and parking attendant service offers professional, prompt and courteous service so you can impress your wedding guests with added convenience and security for their vehicles. 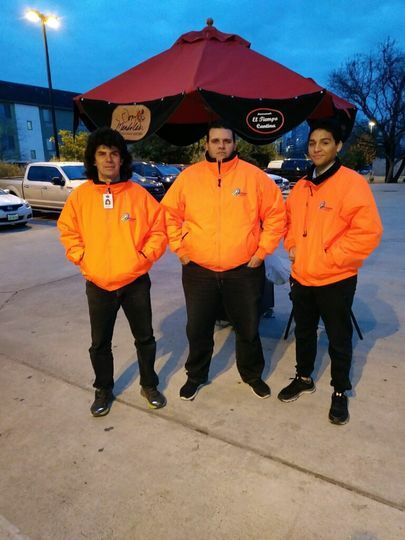 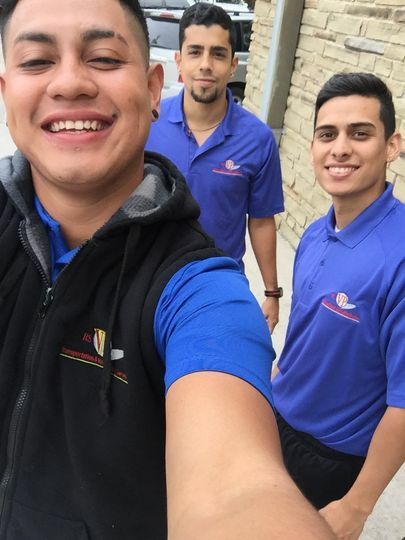 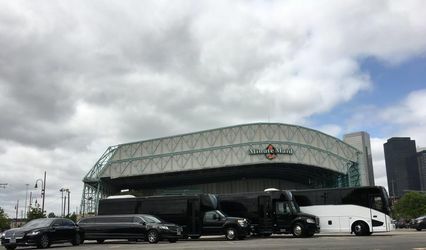 With over 25 years of experience, the highly trained professionals at RSVP Valet Parking Services will ensure your event parking runs more efficiently and your parking space is maximized.